Diane has hairdressing in her blood, literally. The daughter of two extremely talented stylists, Diane believes her greatest teacher was her mom, Joan Landrette. Joan was the original owner of Fontainebleu which was in business for 35 years before the salon became known as Platinum Salon. Joan was a true haircolor artist and a pioneer in the industry with foiling as far back as the late 60’s. Diane continued her education over the years with extensive hands on training, completing creative haircutting classes with Paul Mitchell educators in Washington, D.C. She also worked as an educator for Redken, NYC. Diane taught corrective and creative hair color techniques to stylists in New York, New Hampshire, New Jersey and Connecticut. 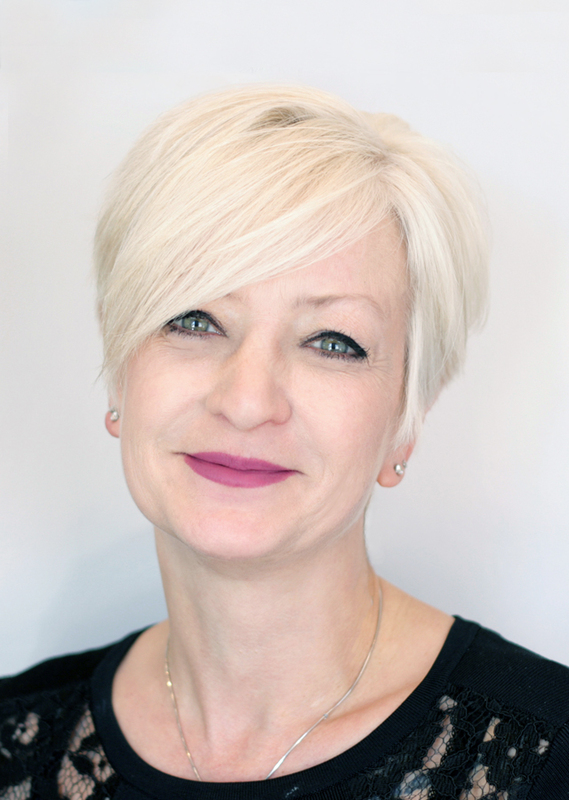 Diane is a hair color specialist with particular expertise in corrective hair color and blondes. Call 860-482-1122 or email Diane info@platinumsalon1.com to schedule an appointment today.